Soccer Fitness Inc. Announces 2 New Strength and Conditioning Coaches for Fall 2011! Home/Archives/2011/Soccer Fitness Inc. Announces 2 New Strength and Conditioning Coaches for Fall 2011! John Montesano has an excellent background and experience in both the theoretical, and practical sides of coaching and training athletes. A graduate in Kinesiology and Health Sciences from York University in 2011, John is also a Certified Kinesiologist through the Ontario Kinesiology Association, a Certified Personal Trainer through the Canadian Society of Exercise Physiology, as well as an NCCP (National Coaching Certification Program) Level I Coach. A former OYSL soccer player with the Brampton Youth Soccer Club, John also has practical experience to go along with his educational background. John will be providing On-Field Training for teams in the Peel Halton Region, as well as Strength and Conditioning Training at the Soccer Fitness Training Centre. Presently in his third year in the Kinesiology and Health Sciences program at York University, Jordan Lupo is expected to graduate in 2013 with an Honors Bachelor of Science degree. 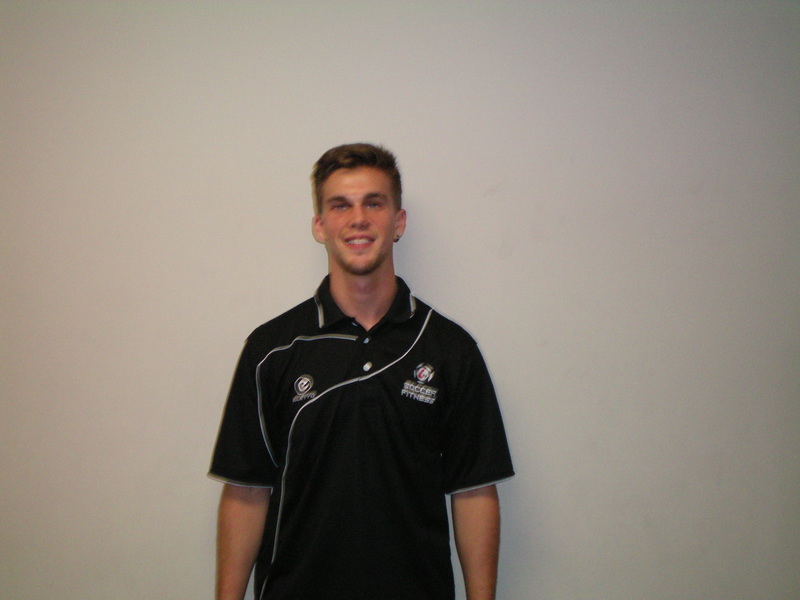 Jordan also has training and coaching experience, holding both a Can-Fit Pro Personal Training Specialist distinction, as well as an Ontario Soccer Association Youth Level 3 Coach Certificate. His soccer playing experience includes the Unionville-Milliken Soccer Club. Jordan will be providing On-Field Training for teams in the York Region area, as well as Strength and Conditioning Training at the Soccer Fitness Training Centre. 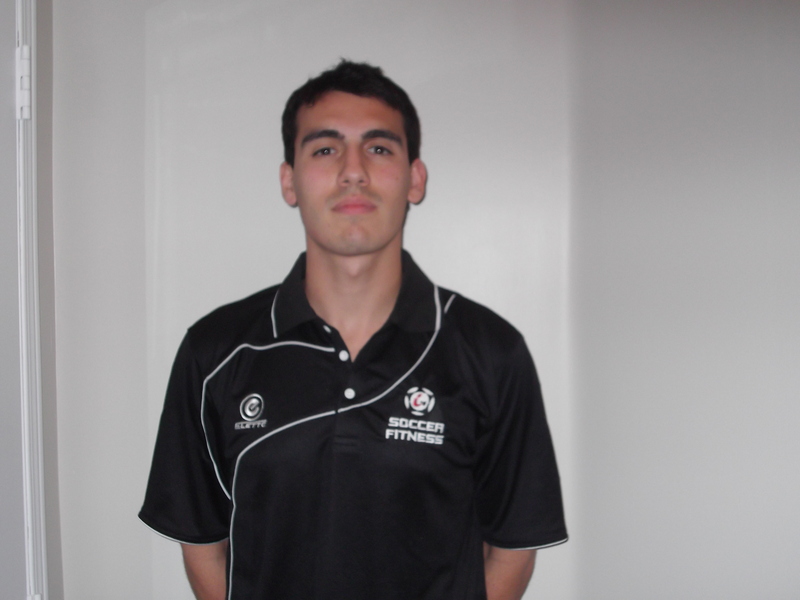 For more information about the Soccer Fitness Team, click HERE.